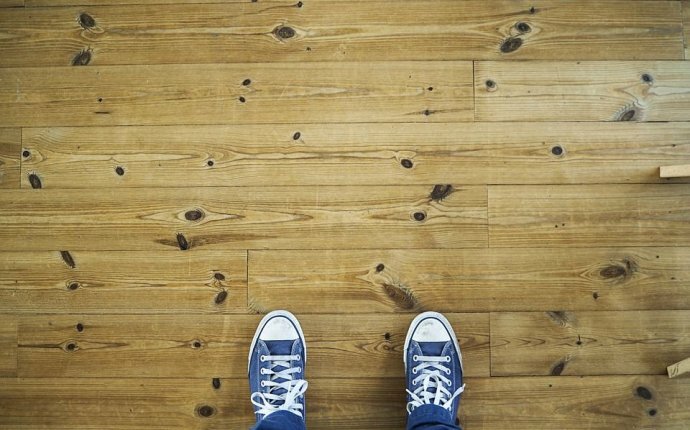 How do you know which flooring colors and layouts are best for your space? Let's find out. Because on an energy level the flooring represents your foundation and is associated with the earth feng shui element, best colors are the so-called earthy colors, and we know that they come in an infinite variety of tones and are the most widely used colors in flooring. So, of course, the classical wood floors are good feng shui and it is just a matter of choosing the best color tone that will make your flooring "talk" harmoniously with the color of the walls, furnishings, etc. The same applies to stone, tile, laminate or cork flooring materials - all colors that are the classical earth colors are good feng shui foundation energy for your floors. How about two other popular and very beautiful choices, though - the pure white flooring and the deep mahogany/almost black floors, are they good feng shui? White is a metal feng shui element color which brings a very specific energy into a home, so if your personal element is metal (or is compatible with metal) this can be a good choice. Of course, you have to take into consideration the personal elements of all your family members, too, and this is where it is good to know the basics of good feng shui decor based on one's birth element.